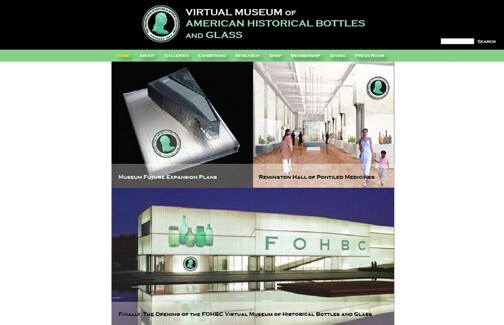 Artwork generated for FOHBC web site, Facebook and Bottles and Extras. 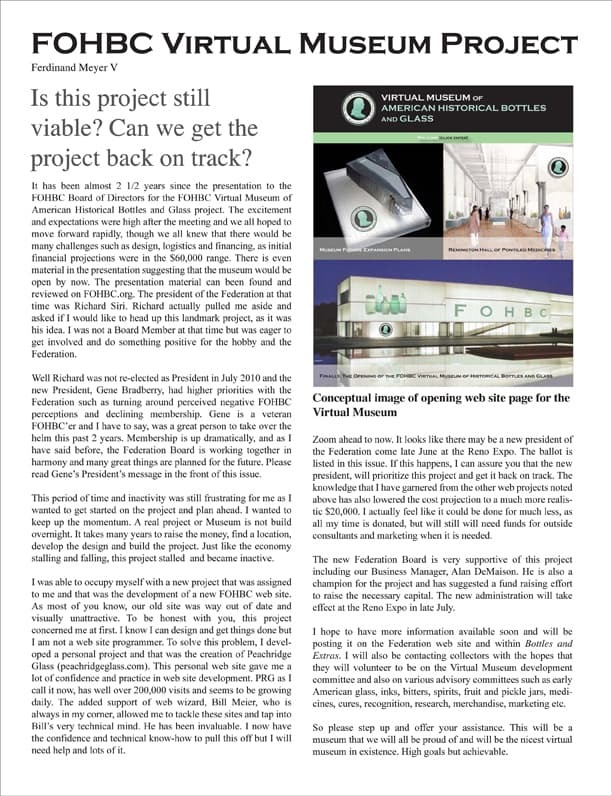 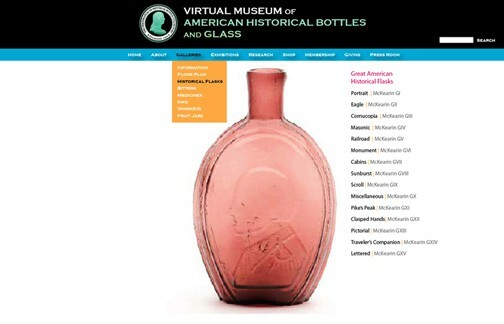 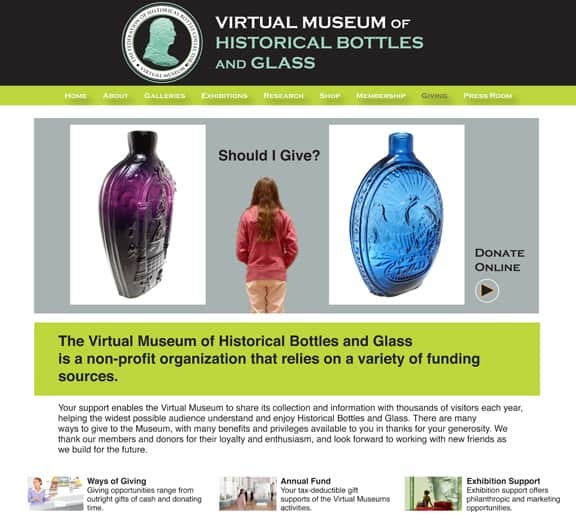 This is the April 2019 update of the bottle representing about $34,006.98. 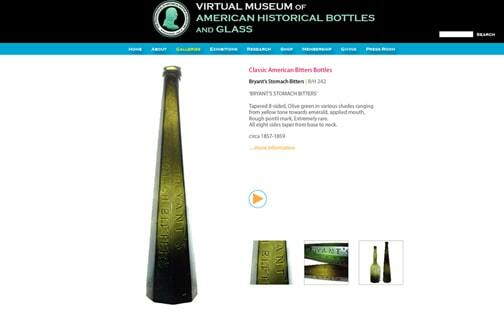 We are going to need another bottle. 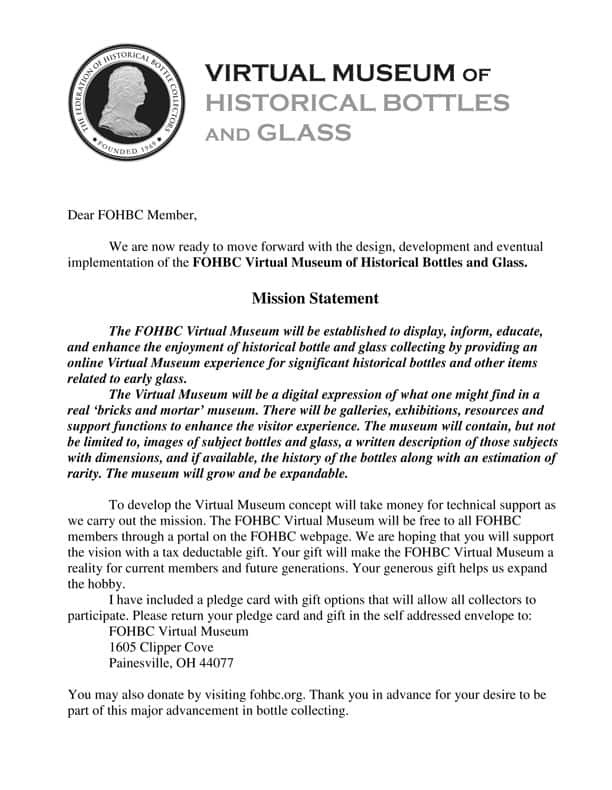 FOHBC Business Manager, Alan DeMaison kicks-off Virtual Museum fundraising effort with letters and gift pledge cards sent to all FOHBC members. 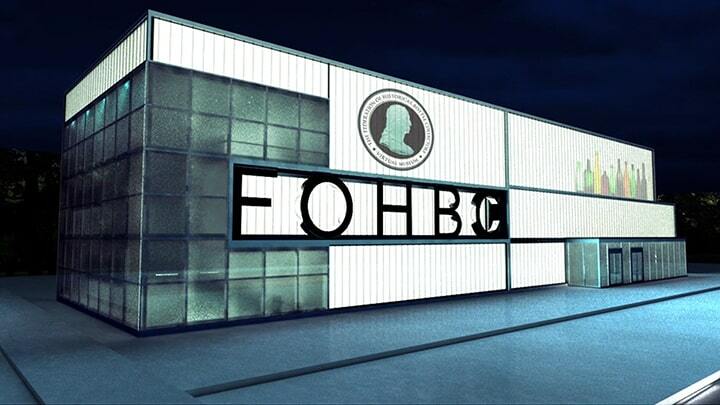 Updated logo approved by FOHBC Board in December 2012. 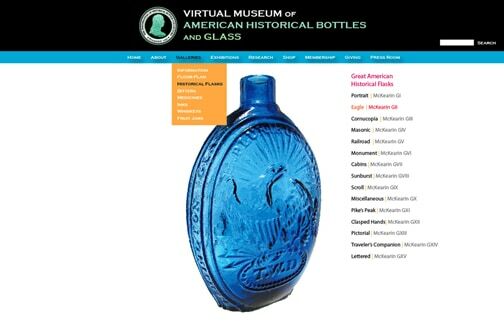 “American” dropped from name. 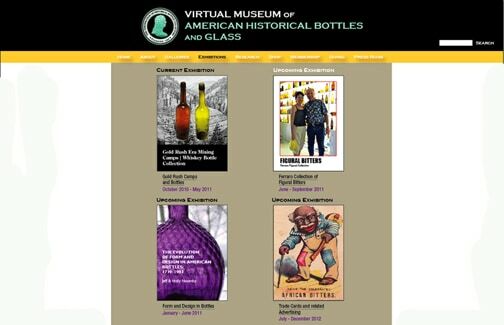 Frustrations and reality with the Virtual Museum Project. 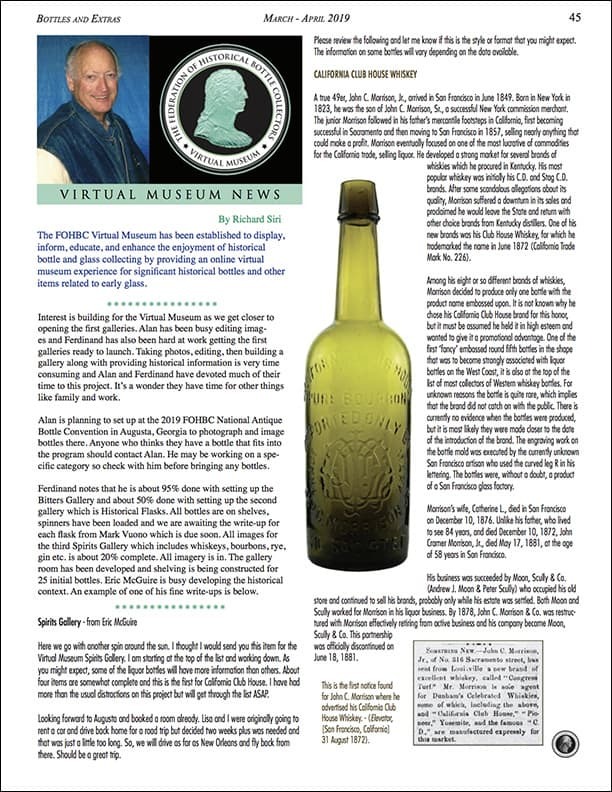 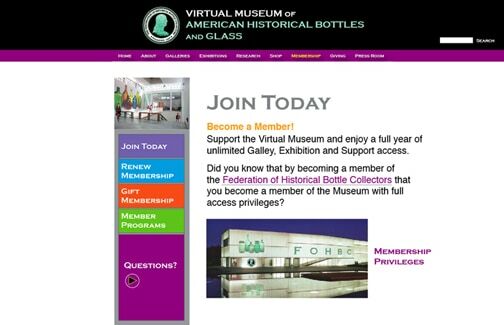 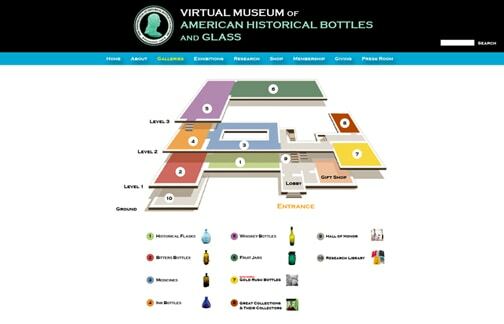 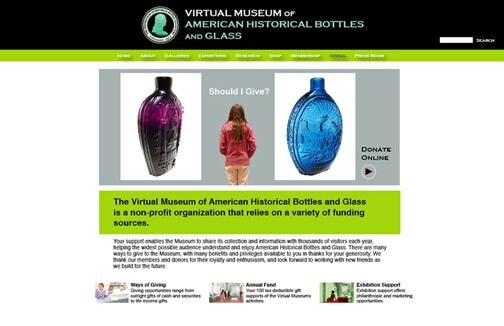 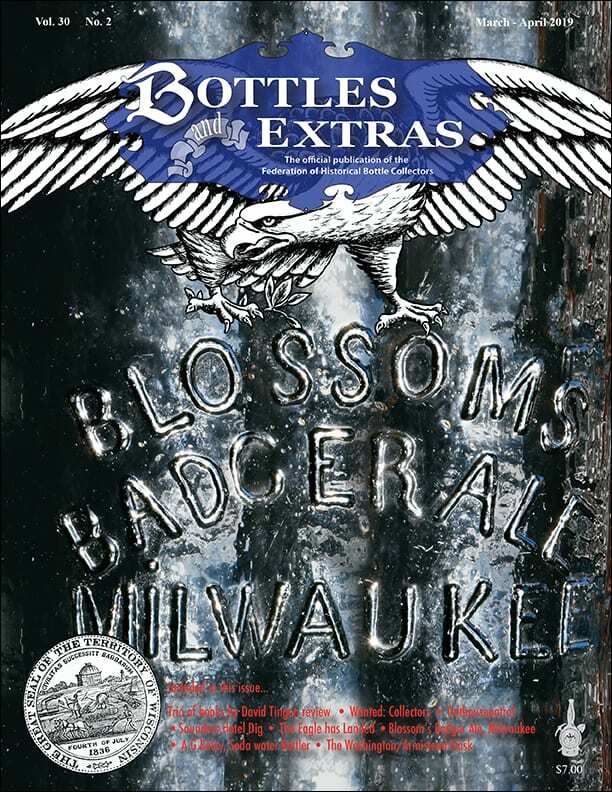 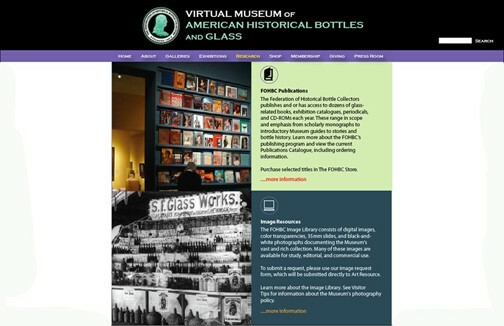 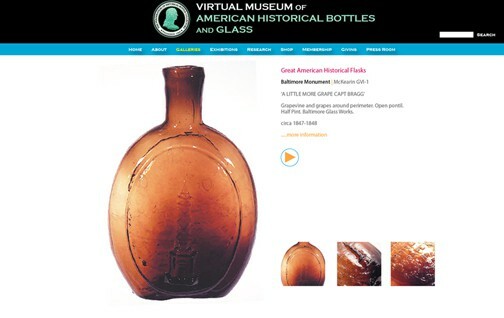 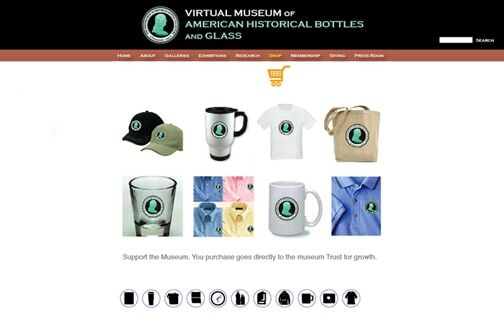 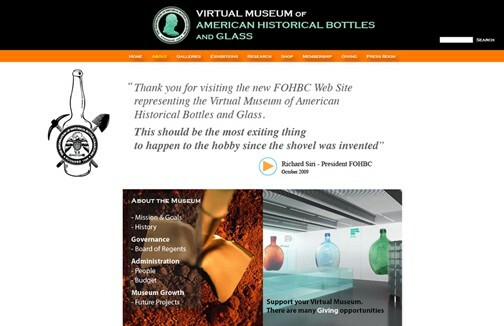 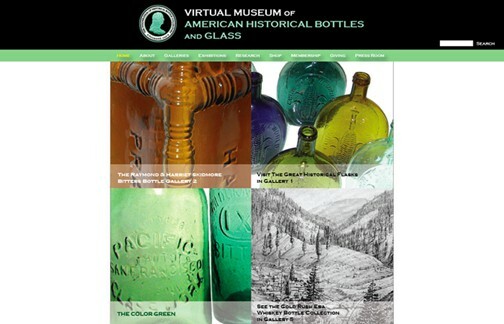 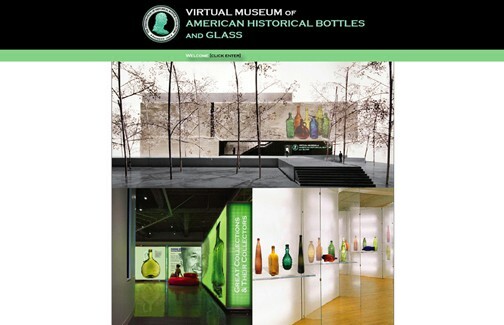 The Concept Presentation to the FOHBC Board for the FOHBC Virtual Museum of American Historical Bottles and Glass occurred prior to the 2010 Baltimore Antique Bottle Show. 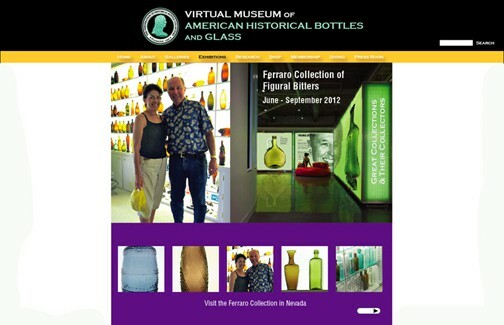 The presentation was developed by Ferdinand and Elizabeth Meyer. 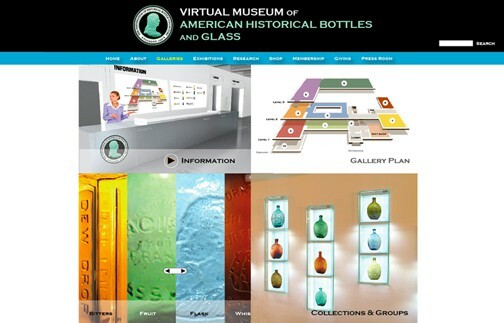 The concept was approved for Design Development.